We live in a wonderful nation, and we are all blessed to have our independence. We hope you enjoy all the BBQ, fireworks, family and friends! 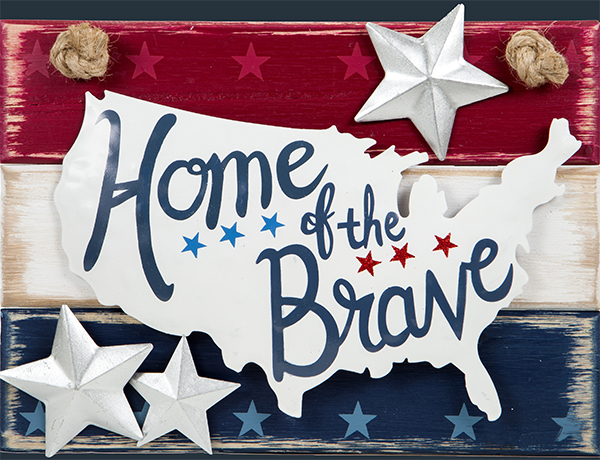 We wish you a wonderful Independence Day full of some explosions and a little sparkle! 4TH OF JULY FUN FACTS! 150 million hot dogs will be consumed on this day alone! PS- In honor of Independence Day we will be closed on Monday, July 4th and will reopen on Tuesday, July 5th with normal business hours.